Thanks to everyone who came to the CD release concert in Saskatoon (Aug 20) at the beautiful Roxy Theatre – what a great night. 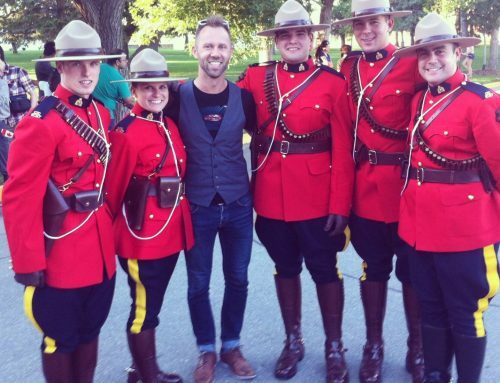 Also – thanks to everyone who caught our opening show with the Regina Symphony on Aug 24th in Wascana Park (Regina). It was a thrill to get a symphony crowd on its feet shouting ‘today’s the day!’ along with our set! More CDs were sold than imaginable so I’m very very grateful to everyone who picked one up.